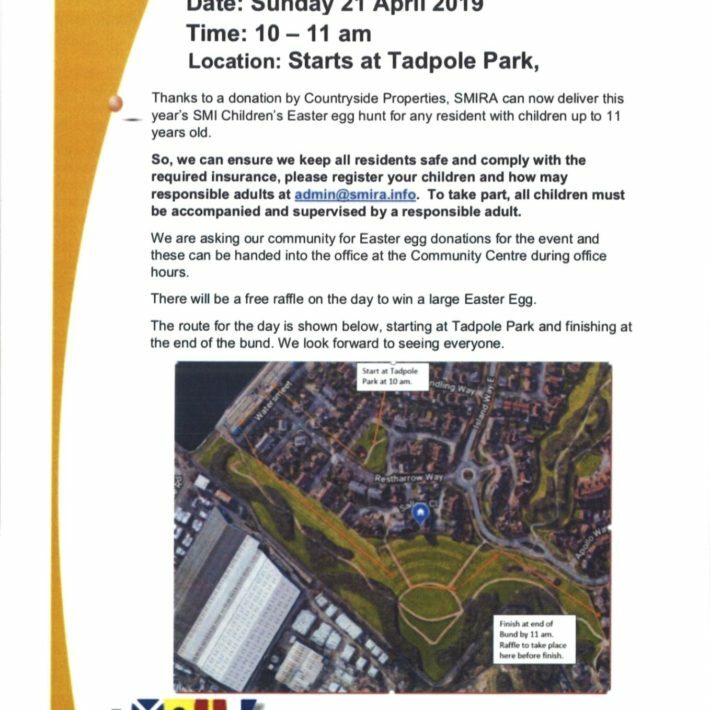 St. Mary’s Island Residents Association (SMIRA) has arranged an Easter Egg hunt which takes place on Sunday 21st April from 10 am to 11 am and starts at Tadpoles play area. There will be a free raffle to win a large Easter Egg which will take place at the end of the route at Finsborough Slip at about 11 am. For health and safety reasons and to comply with insurance requirements, you are required to register your children and how many responsible adults attending. To take part, children mist be accompanied and supervised by a responsible adult. To register attendance at this event email: admin@smira.info to advise how many adults and children will be attending. 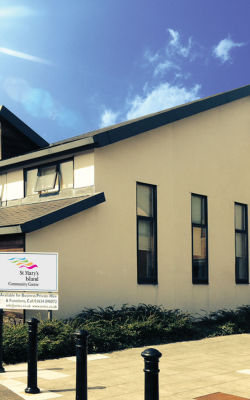 SMIRA are asking the community for Easter egg donations for this event; these can be handed into the office at the Community Centre during office hours. PLEASE NOTE THAT THIS EVENT IS NOW FULLY BOOKED; NO FURTHER REGISTRATIONS WILL BE ACCEPTED. 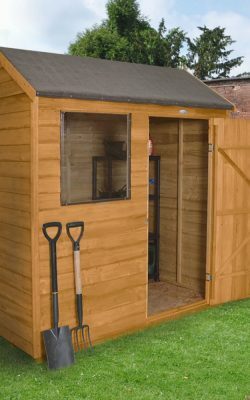 Medway Council’s Planning process for Sheds etc.